Author Lance Ringel continues his book tour across America. 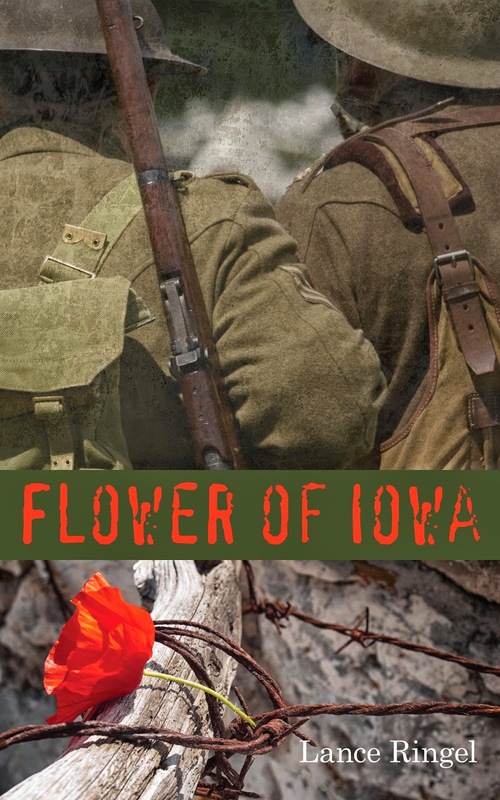 Following appearances in Provincetown, Brooklyn, New York, and Pittsburgh, Lance will offer a dramatized reading from his acclaimed World War I saga Flower of Iowa at OutReach, The Gay and Lesbian Community Center of South Central Wisconsin, on Thursday, October 16 from 5:30 PM to 6:30 PM. 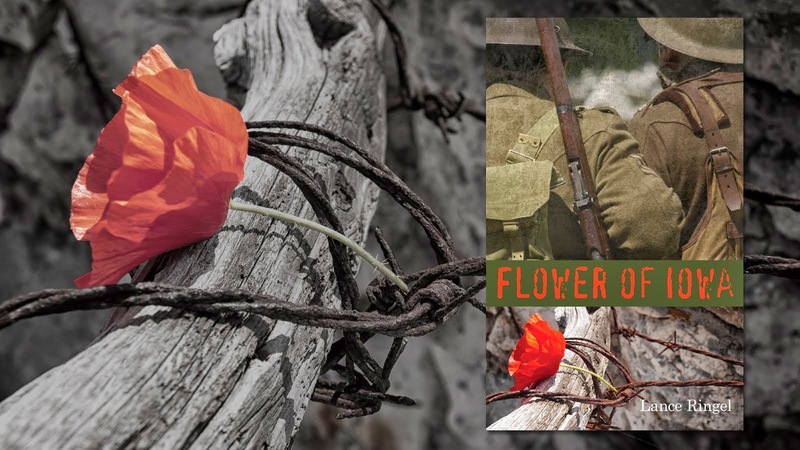 Ringel will be joined by his spouse, actor-singer Chuck Muckle, who will perform several songs made famous on the battlefields of World War I.
OutReach is located at Gateway Mall, 600 Williamson St., Madison, WI 53703-3588. Admission is free, and the program is open to all. OutReach’s mission is to promote equality and quality of life for LGBT people. The organization and its predecessors have offered the Madison-area LGBT community continuous service for 35 years. For more information, call (608) 255-8582 or visit www.lgbtoutreach.org.